How would you like to support the Rotary Club of Fair Oaks with it's mission to help our local and international communities without it costing you anything? 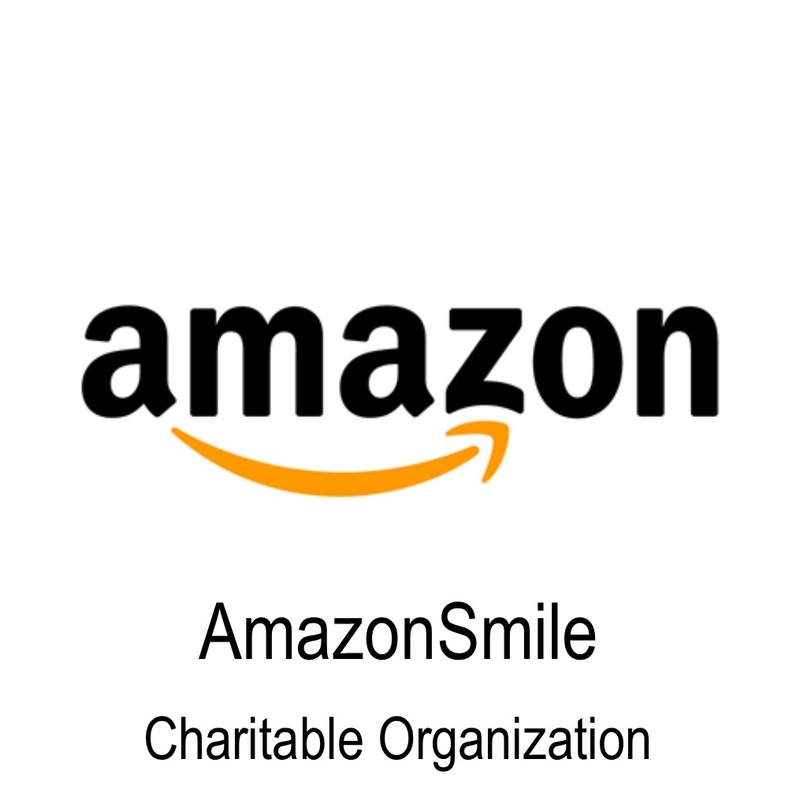 Well if you purchase items from Amazon, a portion of the proceeds will be contirbuted to the Fair Oaks Rotary Foundation if you sign up for the AmazonSmile program. Select "FAIR OAKS ROTARY FOUNDATION INC" click "Select"
In the future, simply log in using www.smile.amazon.com and purchase as you normally. Thanks for supporting the Rotary Club of Fair Oaks. If you decide to change Charities, click on Supporting and change.